Gunnar is working on international justice issues and human rights in Norway and has been our deputy secretary general for over 20 years. Gunnar came to us in 1997, working on international justice issues, establishing our engagement in Central Asia and initiating projects Turkey and Armenia. For a while he led our Russia program and a program of studying justice in Rwanda. He is involved in fact work and publication of reports and policy briefs. 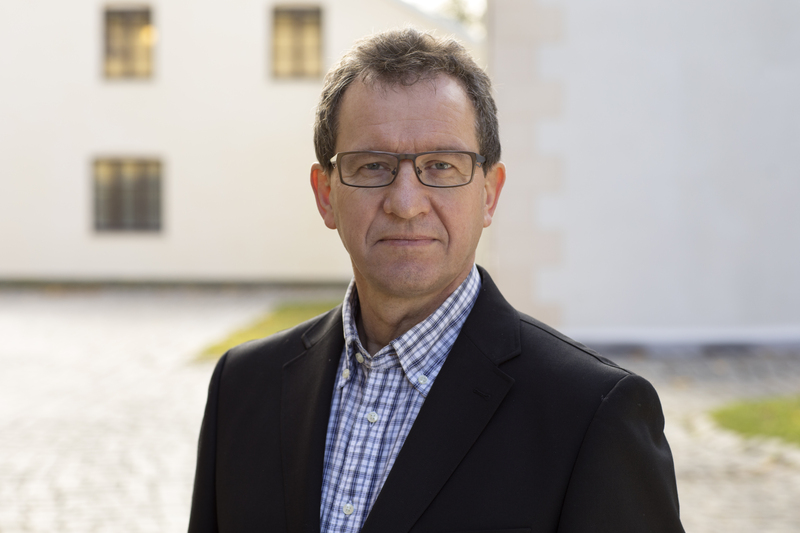 He has been involved with human rights since the late 80s and started out as editorial assistant and later editor of the Nordic Journal on Human Rights. He learned from some of the pioneers in human rights law and practice in Norway. Before joining the NHC, Gunnar worked as a church musician and composer. He has written extensively on human rights issues, international criminal law, and philosophical topics, including textbooks, reports, and articles. He studied philosophy, religion, history, mathematics, journalism, and human rights. He lectures at the University of South East Norway. The country scores high on international rankings. Few states rank higher in terms of democracy, respect for human rights, gender equality and economic performance. There exist, however, serious challenges such as inclusion of minorities and migrants and in ensuring the rights of the most vulnerable.